Ex boyfriend of Big Brother Naija's Gifty and Nigerian singer Abiye David Jumbo, better known as Mr. 2Kay was robbed at gun point in his hotel room yesterday Sunday, October 22, 2017 at about 11pm in the night at Eko Hotel and Suites, Victoria Island, Lagos during the Buckwyld and Breathless concert where he also performed. 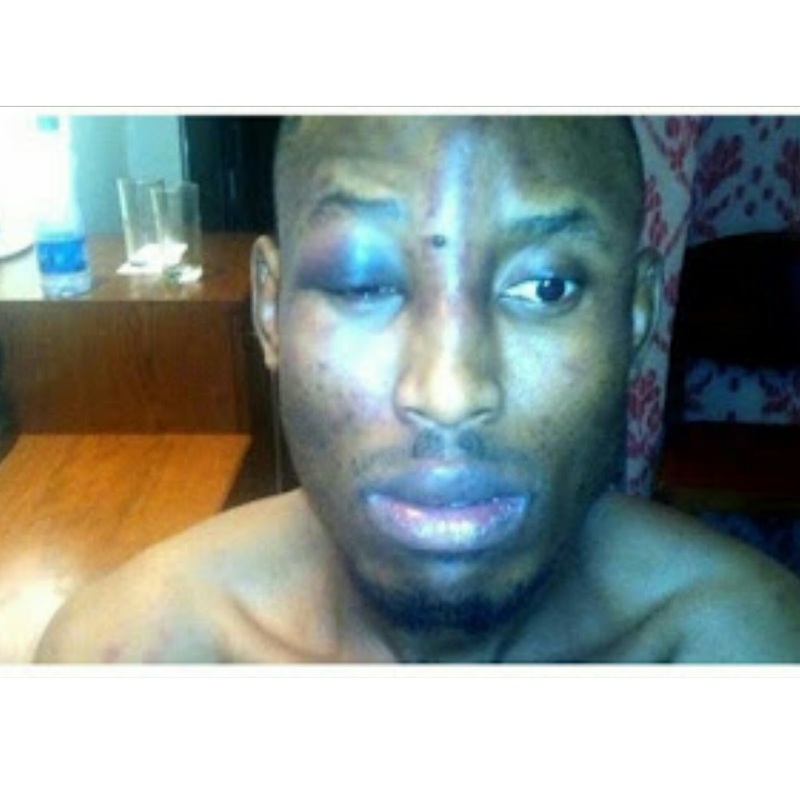 2Kay's Record Label's manager James Silas released a statement on Instagram regarding what happened and it states that the robbers who were 4 in number gained access into Mr. 2Kay’s room after he mistook one of them for room service. They forced their way into his room and waved a gun with serious threats to shoot him if he made a noise. 2Kay who was in the room with a friend, struggled with one of the robbers, as the others punched and hit him with a gun, repeatedly warning that they will shoot if he doesn’t calm down. 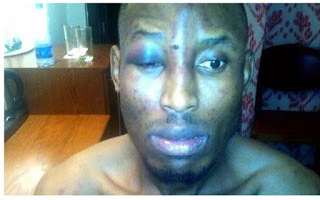 One of the robbers led and locked 2Kay’s friend in the bathroom, while the others tied the singer’s arms, legs and mouth and took his valuables including jewelry, clothes, perfumes, phones, and money. They also cut the room’s intercom (phone) to avoid any form of communication as they left the hotel. “I was quite shocked when I got to Mr. 2Kay’s room last night. This was somebody I watched perform some minutes before the incident. Anyway, the hotel authorities and police are already investigating the incident and we hope they’ll apprehend the criminals as soon as possible.